Come spend some time with us this Fall and check out all the amazing gigs we are hosting this month! 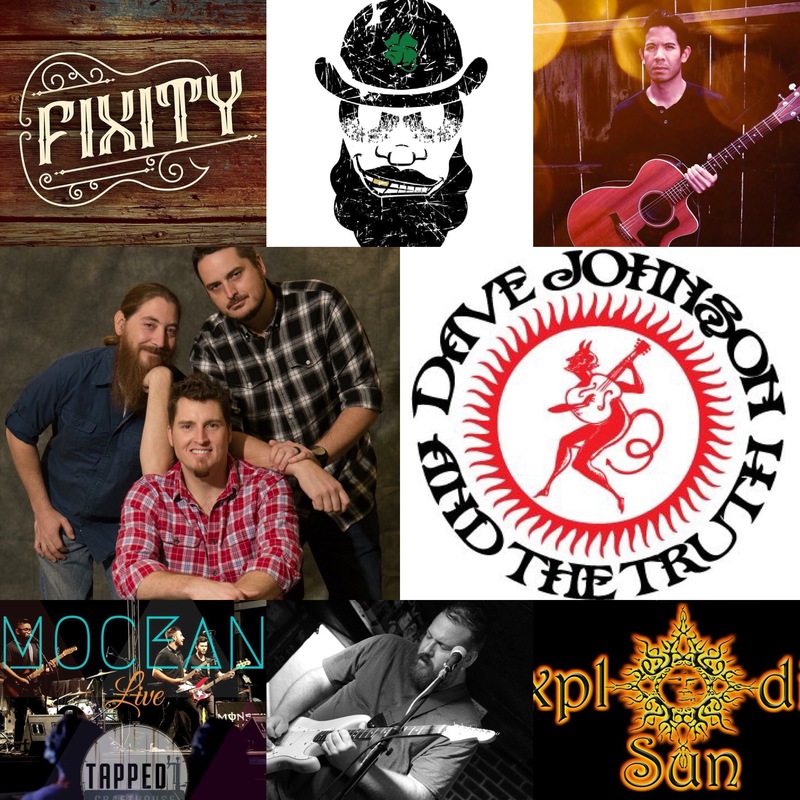 Tapped has you covered every Friday and Saturday night from 9pm-1am as we celebrate the Acoustical tunes of October! Pick your night! Grab a friend and come on out for cold brews, great tunes and an awesomely good time! Next Post: The Musical Notes of November!